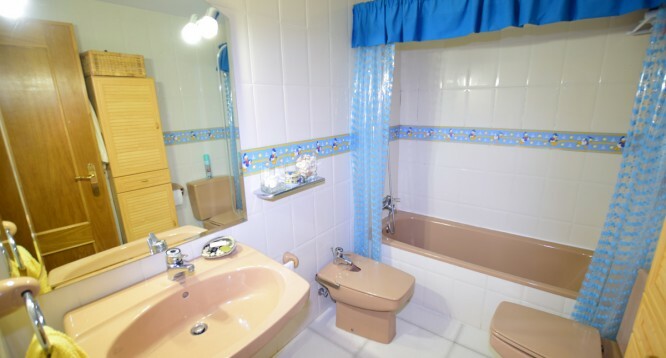 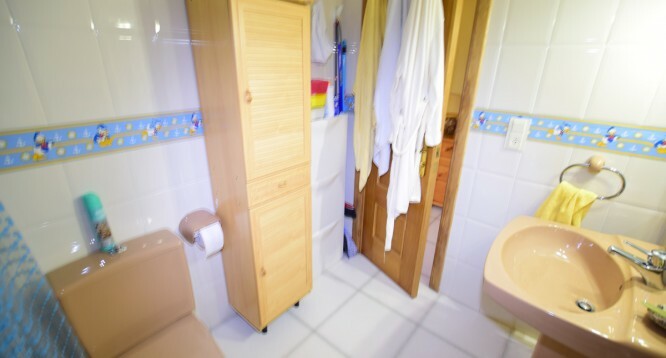 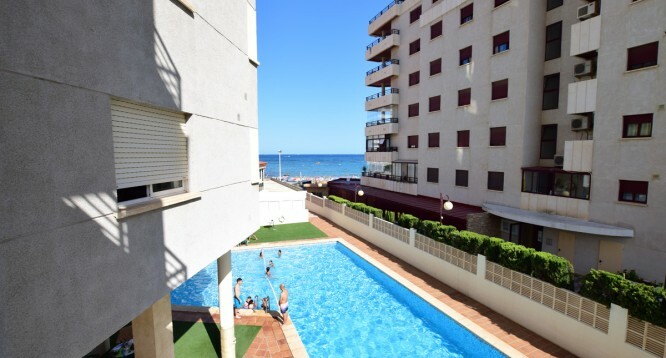 Aquarium Park 3 Apartment in Calpe | Buy a house in Calpe, Alicante, Spain with Leukante Realty S.L. 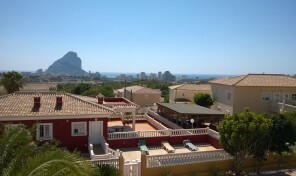 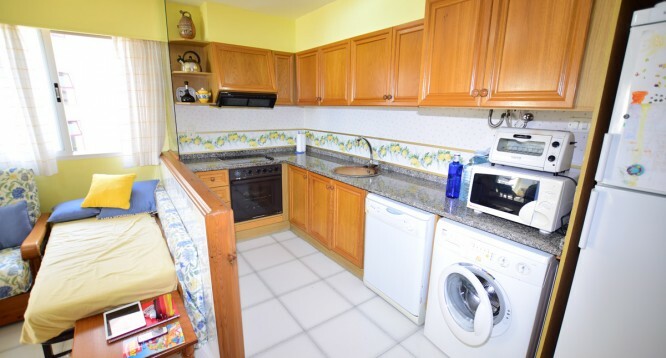 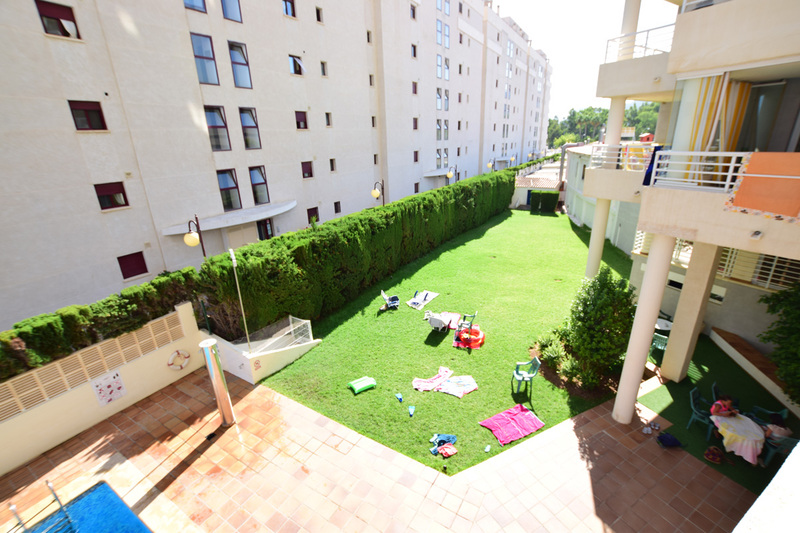 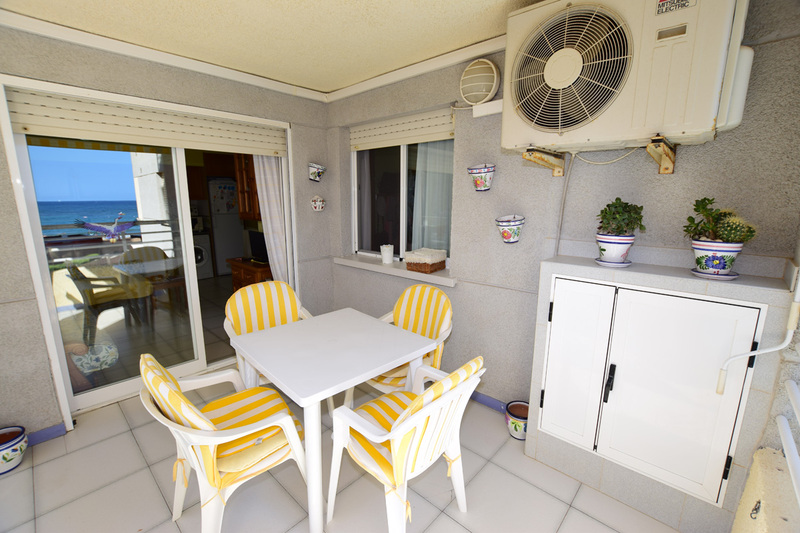 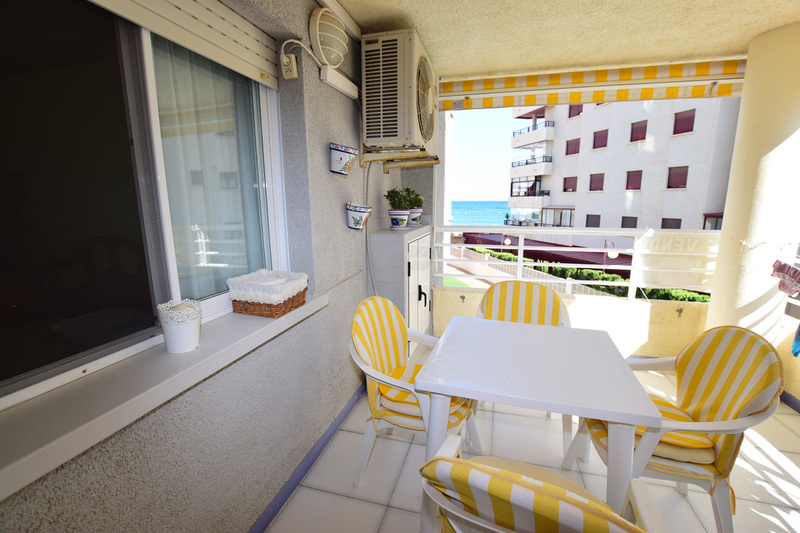 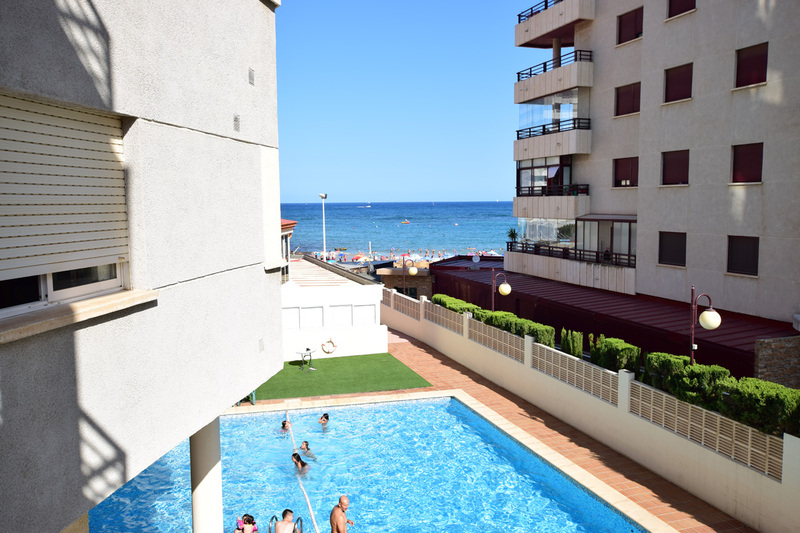 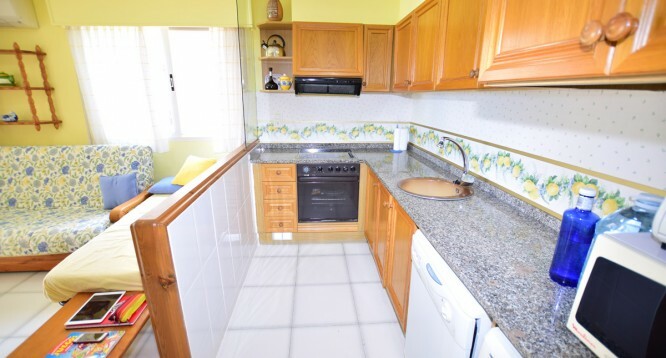 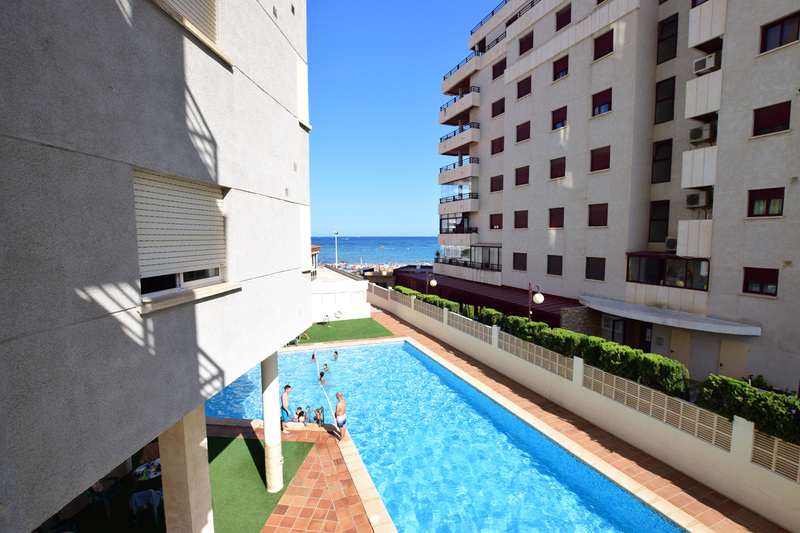 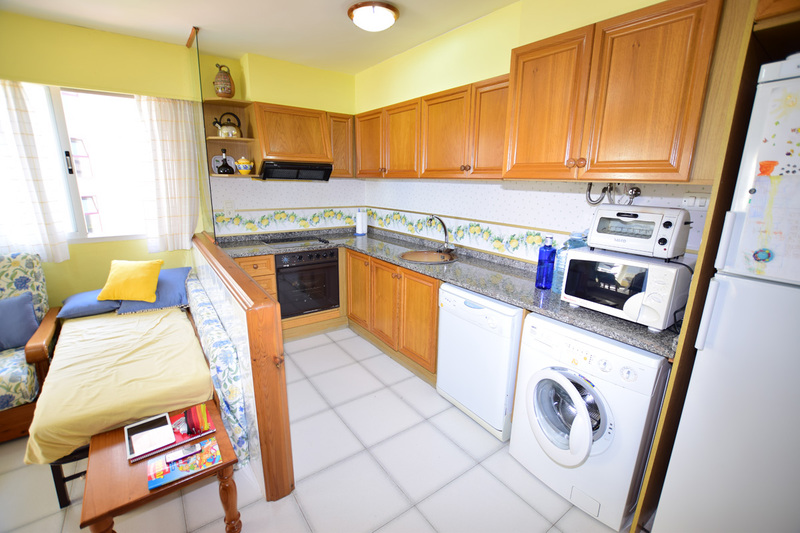 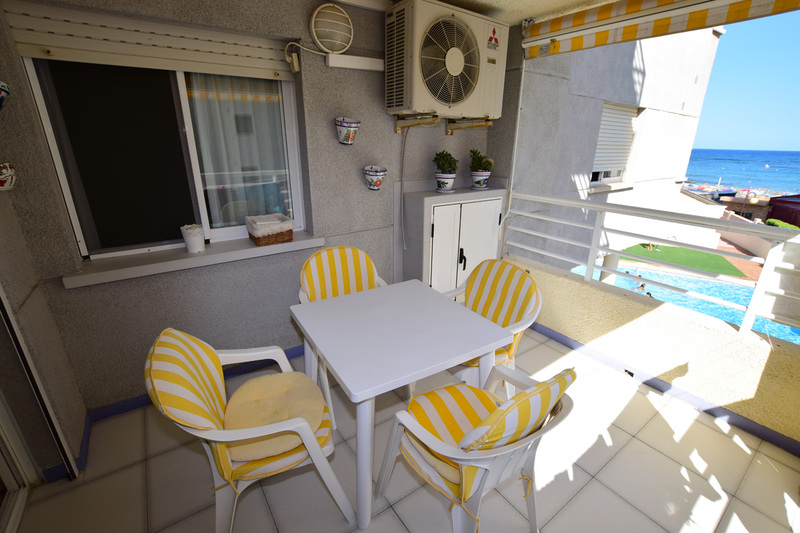 For sale lovely apartment in Aquarium Park complex in Calpe with views of the sea. 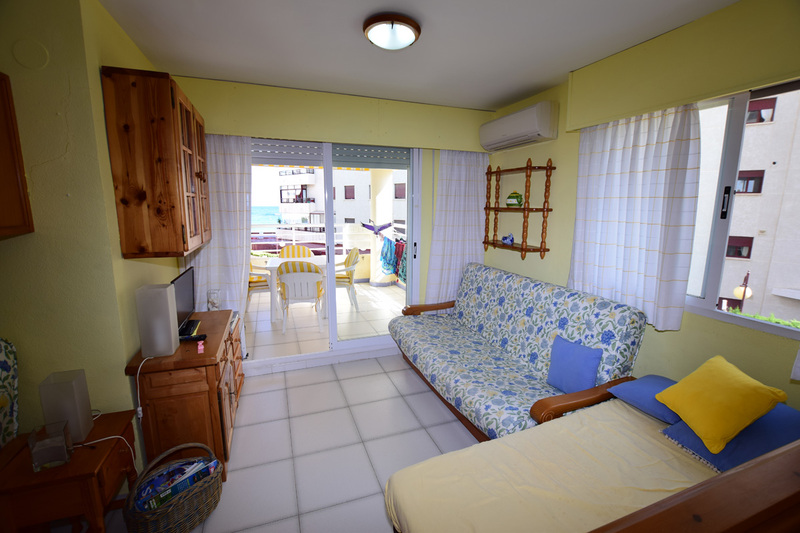 The apartment on the second floor, it distributed en 1 bedroom, 1 bathroom with shower, living-dining room, american kitchen and terrace. 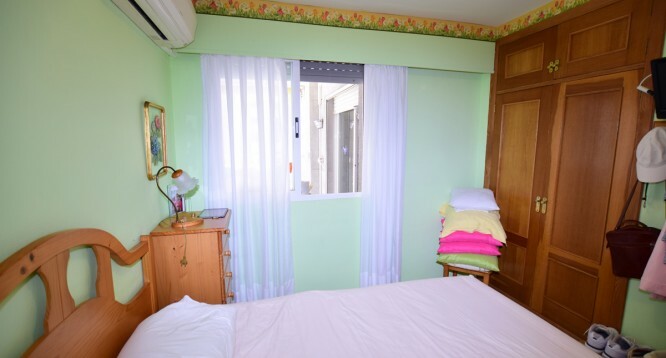 There is also air conditioning. 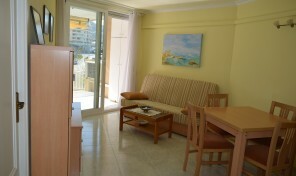 The residential complex has swimming pool, concierge, garage and lift. 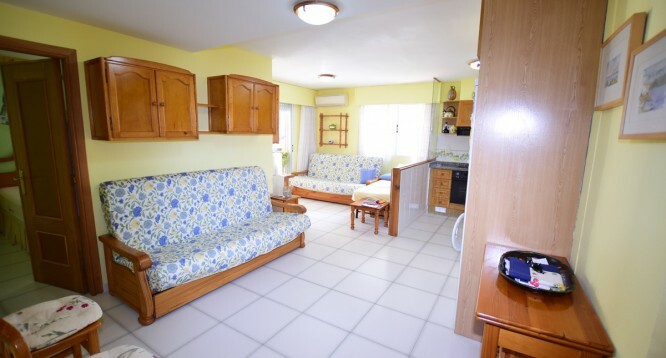 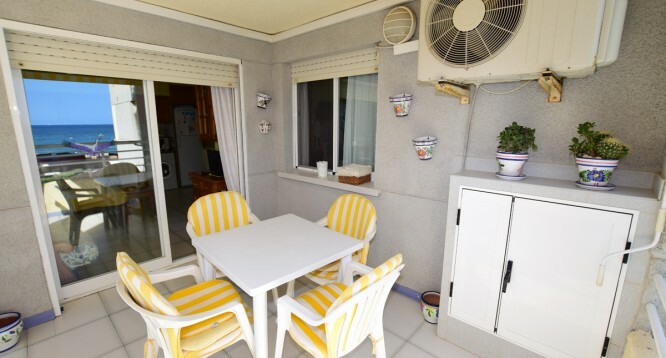 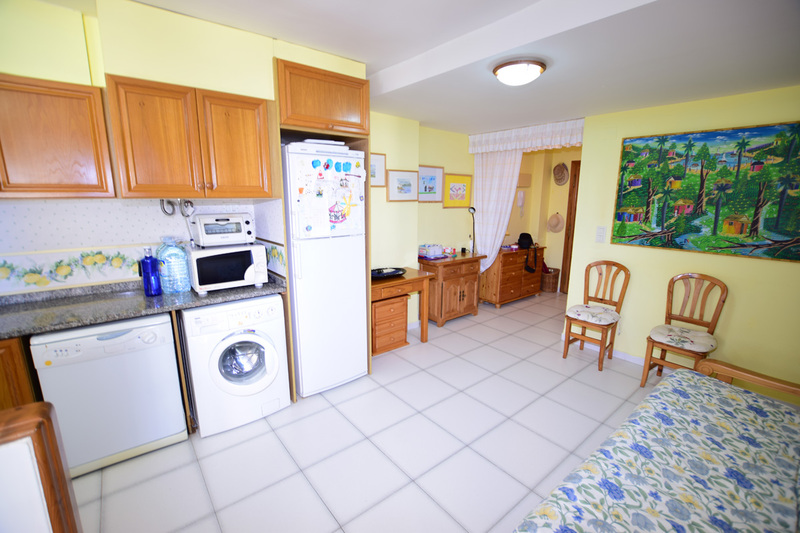 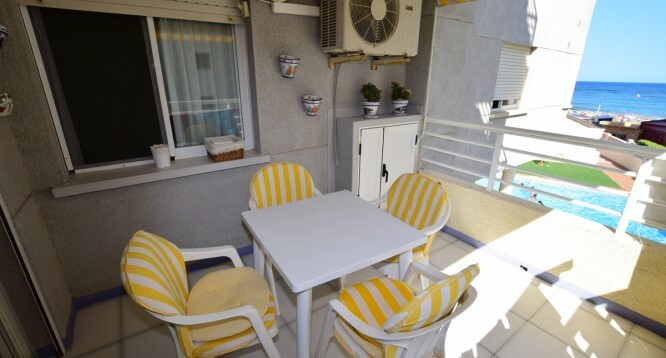 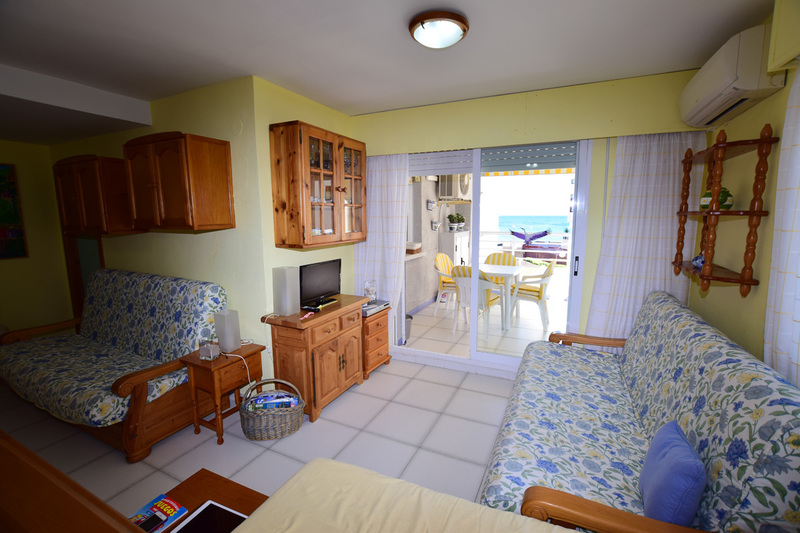 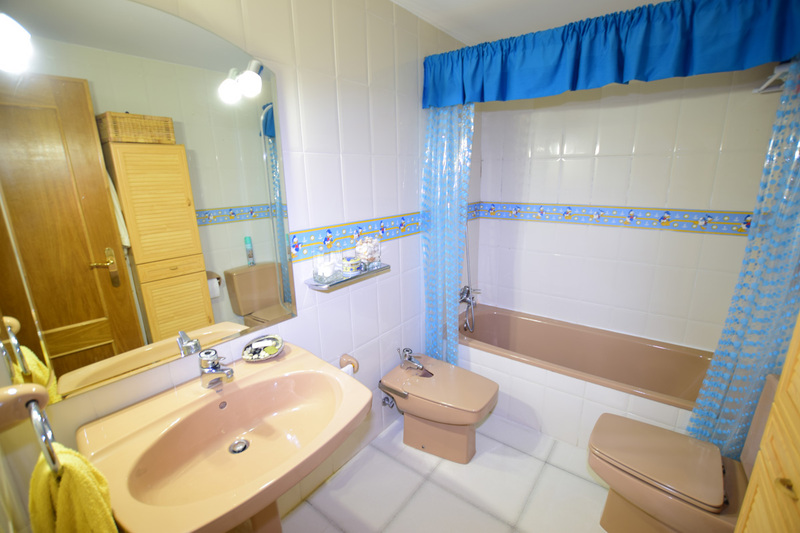 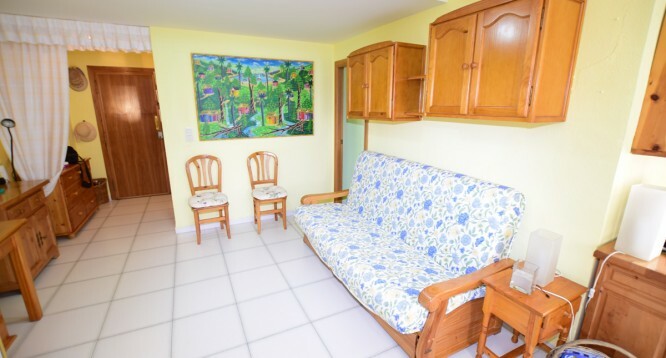 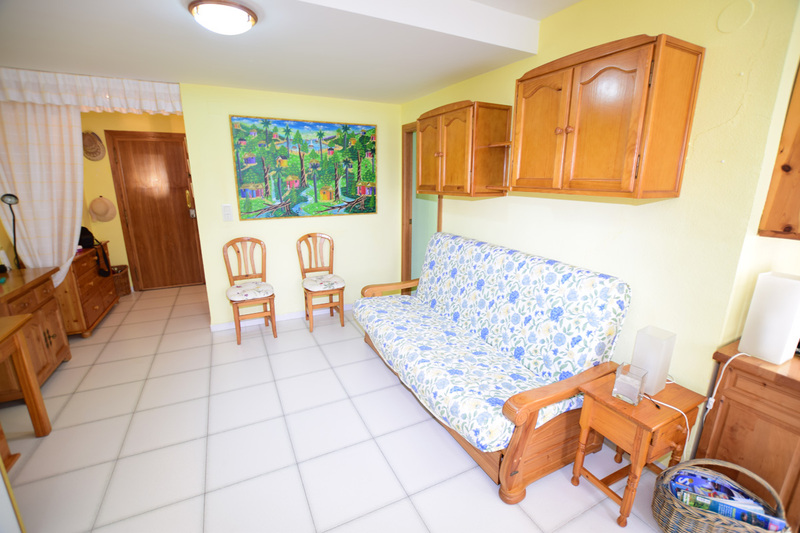 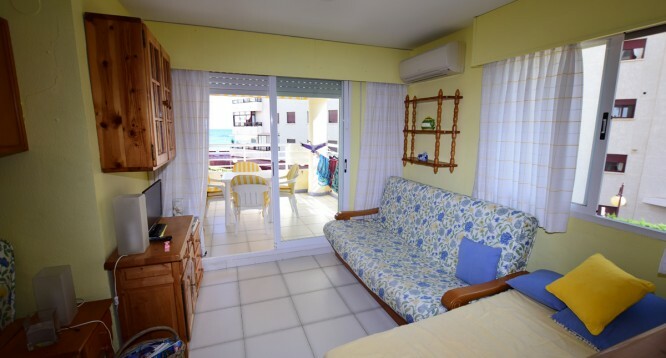 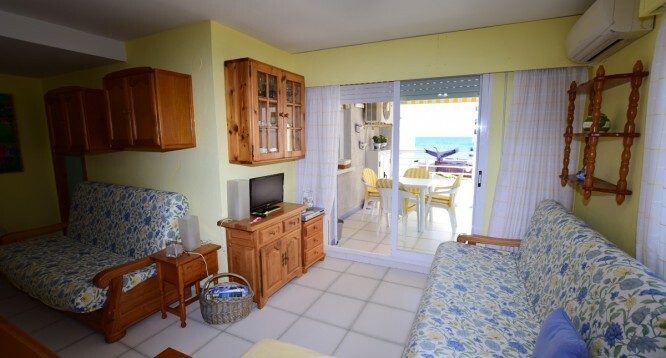 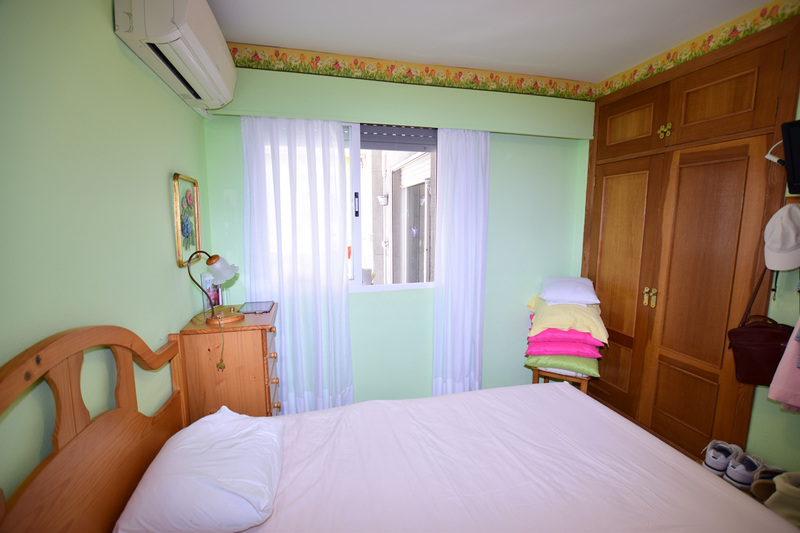 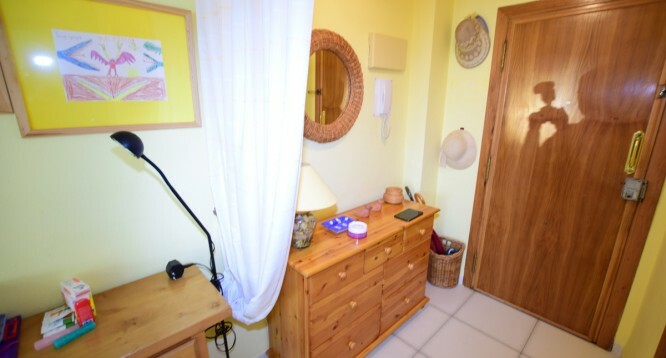 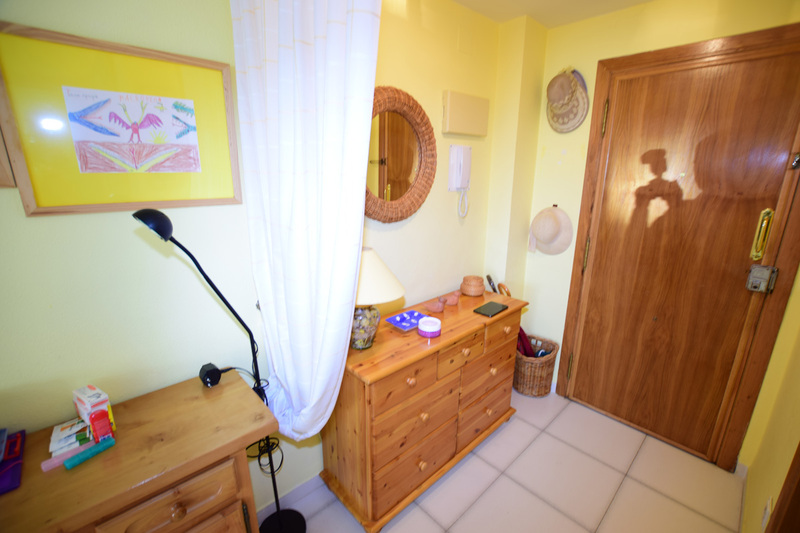 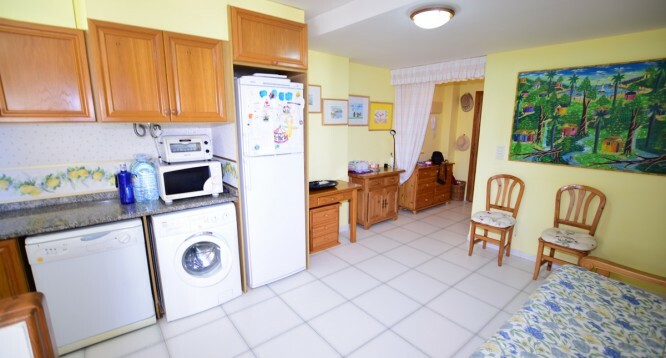 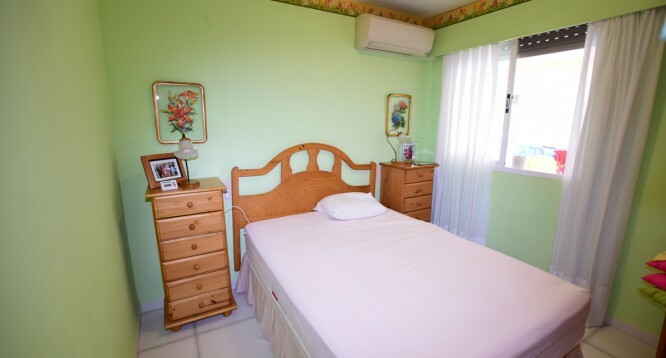 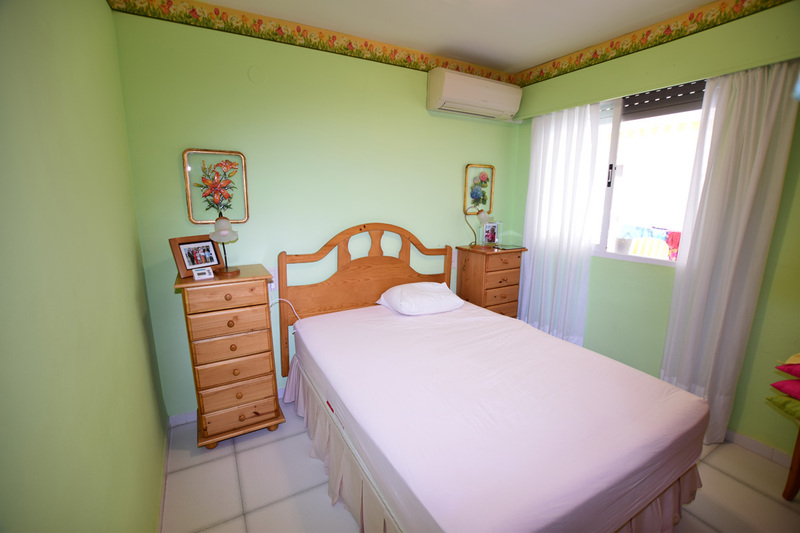 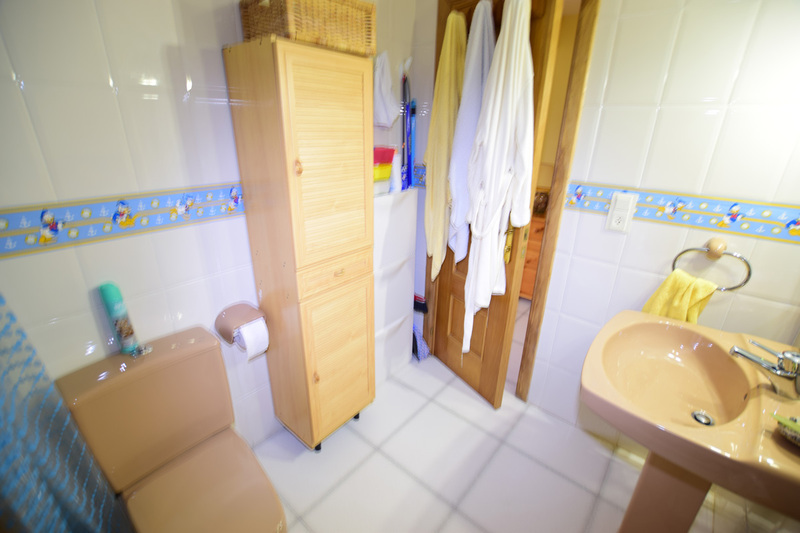 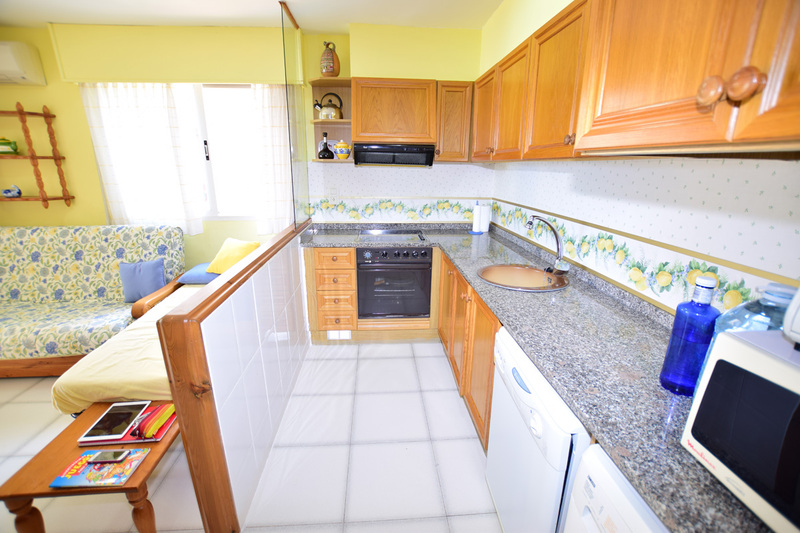 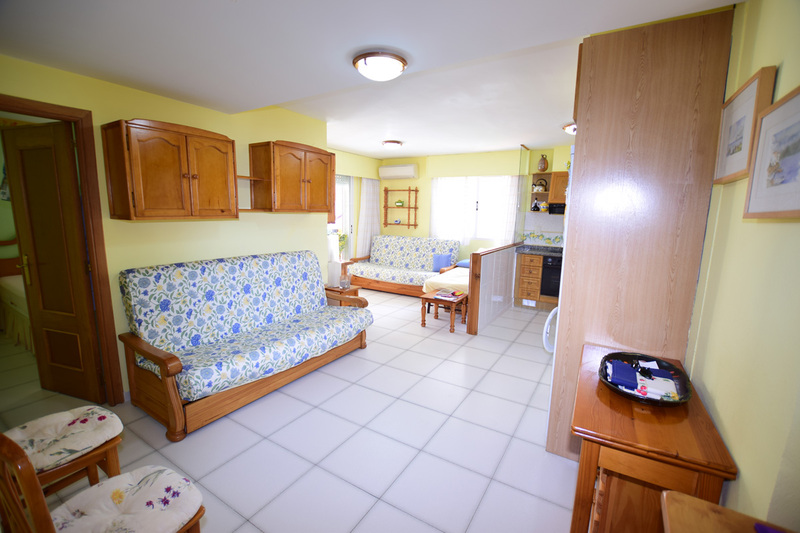 Situated very close to the beach La Fossa and 3 km away from the town center. 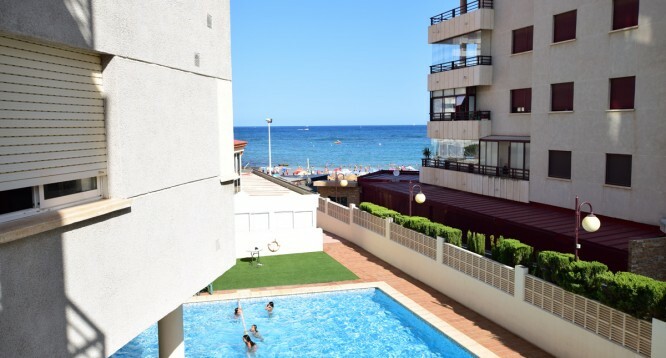 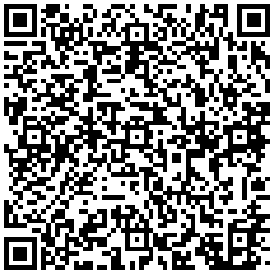 Near from all necessary services, supermarkets Mercadona, Consum, Lidl and Aldi, a chemist and many bars and restaurants.